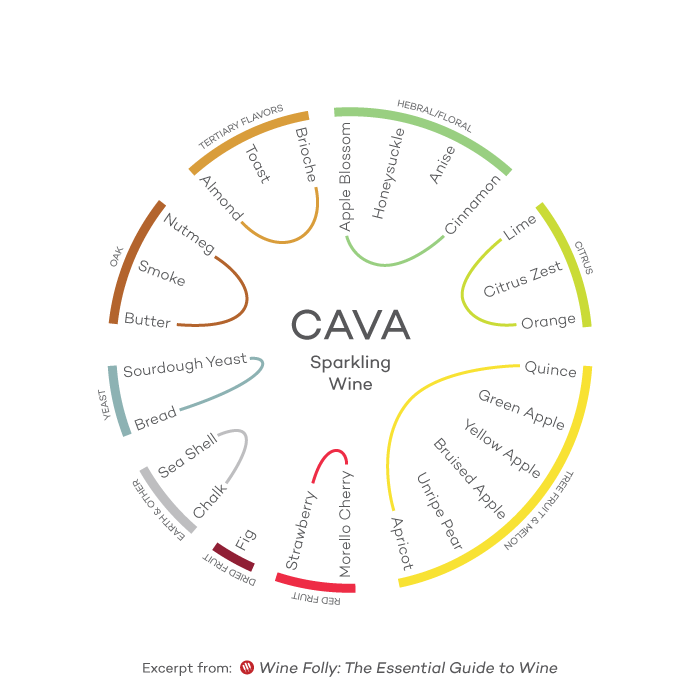 The idiot’s guide to wine with Madeline Puckette of the blog and book Wine Folly (colorful graphics included). I can recall the single moment when I became fascinated with wine. Believe me, it wasn't classy. I was slouching in this $5 Goodwill velveteen swivel chair (that I'd rolled home on a skateboard) while clinching a glass of wine. A 22-year-old art school grad living in Los Angeles with a low-paying, creatively exhausting day job who was lucky enough to have been gifted a wine subscription from my dad. It was the highlight of my month: dinner with my best friend Justin and a bottle of wine. That particular night, I tasted my first-ever Côtes du Rhône and it smelled like black olives. This was the first time I can remember really tasting more than "wine" in a wine. The disarming flavor quickly turned into an obsession—the only problem was: I had no idea what to explore next. How does one easily find their way into wine? Right here. 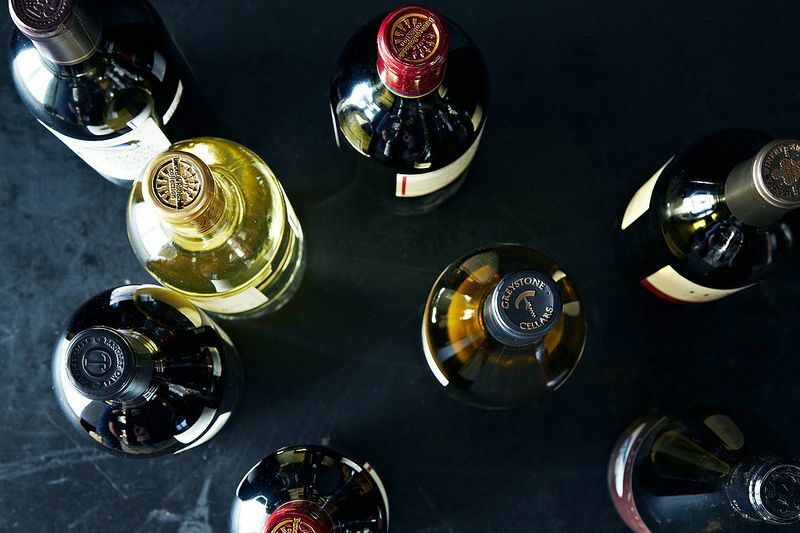 Start here, with these 9 bottles. 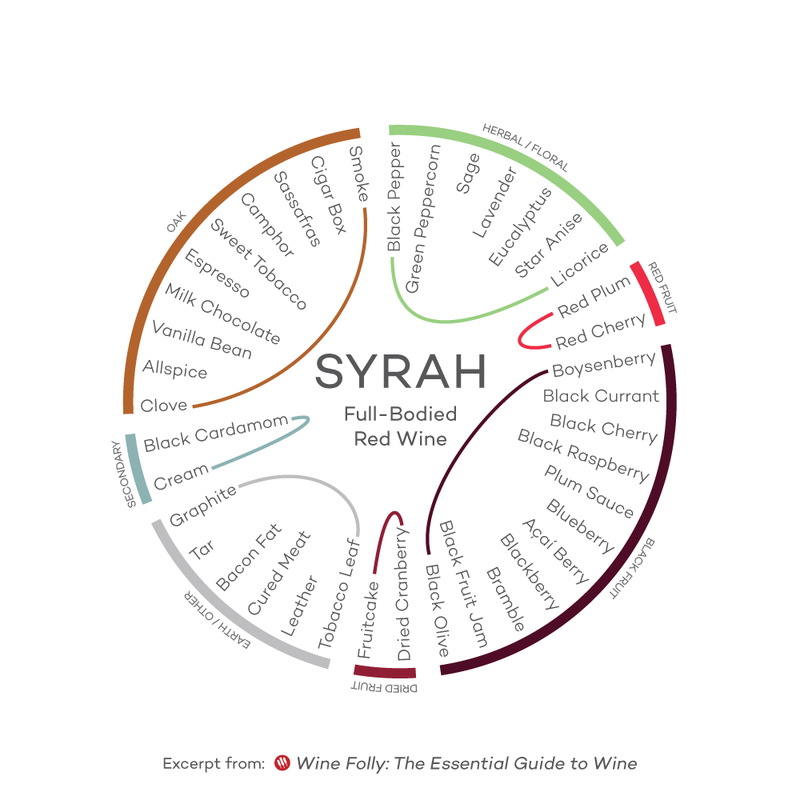 As diverse as wine is, most wines can be categorized into 9 different styles. Once you taste an example from each of these 9 styles you'll have a good understanding of the range of all the wines in the world. Yes, there are many nuances and subtle differences, but if you're a beginner, the perspective is the first thing to gain before zooming in. Consider it a homework assignment. Taste a wine from the 9 different styles over the next month and a half—and take notes. Background: If you already love sparkling wine, give yourself a pat on the back for your exquisite taste. Despite the lowly appeal of many grocery store options (e.g. Cook's), sparkling wines are the most technically challenging and time intensive wines made in the world. What to try: Champagne is often too price restrictive, so instead keep your eyes peeled for Brut-level sparklers (i.e. not sweet) like Cava, Prosecco, Crémant or perhaps a $12 to $16 American bubbly. Background: These light, easy-drinking, dry white wines are some of the most-sold wines in the world (even if red wines get more attention). Light whites are like the "beer of wine" and because of it, they are perfect to drink with most foods. Some of these wines are perfect for savory lovers (Sauvignon Blanc and Grüner included) with green herbal flavors of gooseberry and bell pepper. 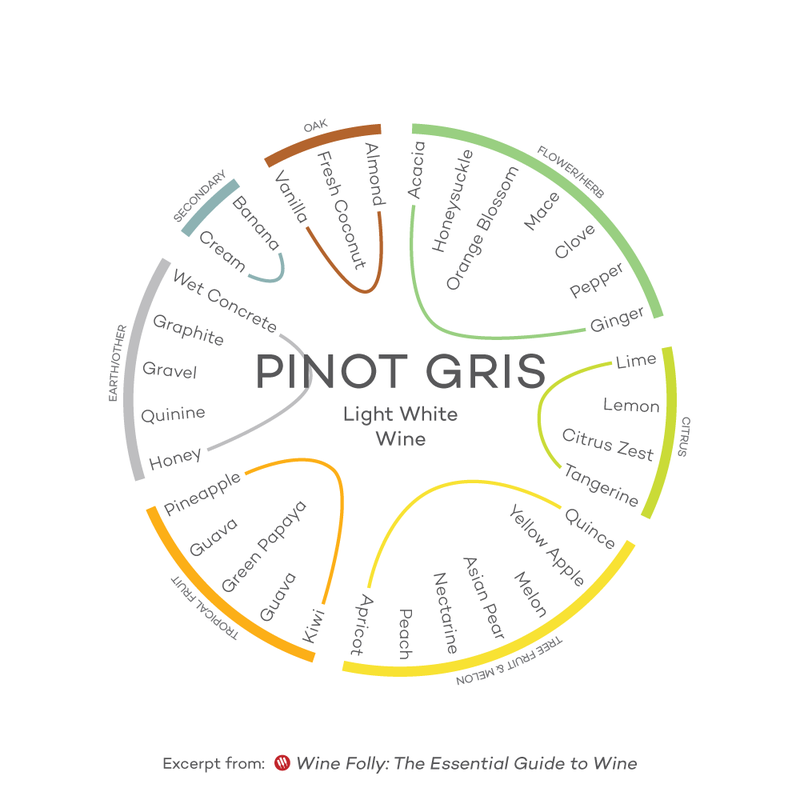 What to try: Wines that fit into this category include Pinot Gris (aka Pinot Grigio) and Sauvignon Blanc, but they also include many lesser known like Grüner Veltliner, Albariño, and Soave ("swah-vay"). I would highly recommend looking for a wine from a cool climate region (imagine the places with a rainy month of June) because they produce some the best examples of this light, zesty style. Background: Full-bodied white wines are perfect for red wine lovers because of their rich smooth taste with subtle creaminess. 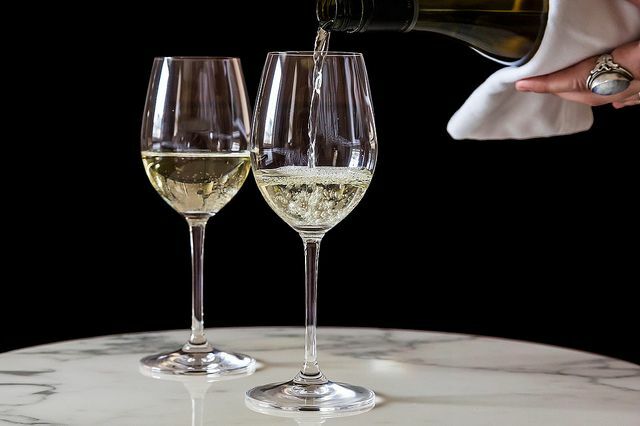 What makes them different than light white wines usually involves special winemaking techniques including the use of oak-aging (just like aged whiskeys, wine becomes smoother with barrel aging too). What to try: The classic choice for this wine is Chardonnay and particularly Chardonnay from a warmer climate (like California, Spain, or Italy). Beside Chardonnay, another great option in this style is Viognier. Background: Aromatic grapes are some of the oldest wine varieties in the world. In fact, Cleopatra is noted for her love of Muscat of Alexandria from Greece, a lovely rich aromatic white wine. These wines have explosive, almost perfumed, aromas that spring out of the glass into your nose. They can be either dry or sweet, but most will taste a touch sweet due to all those aromas. 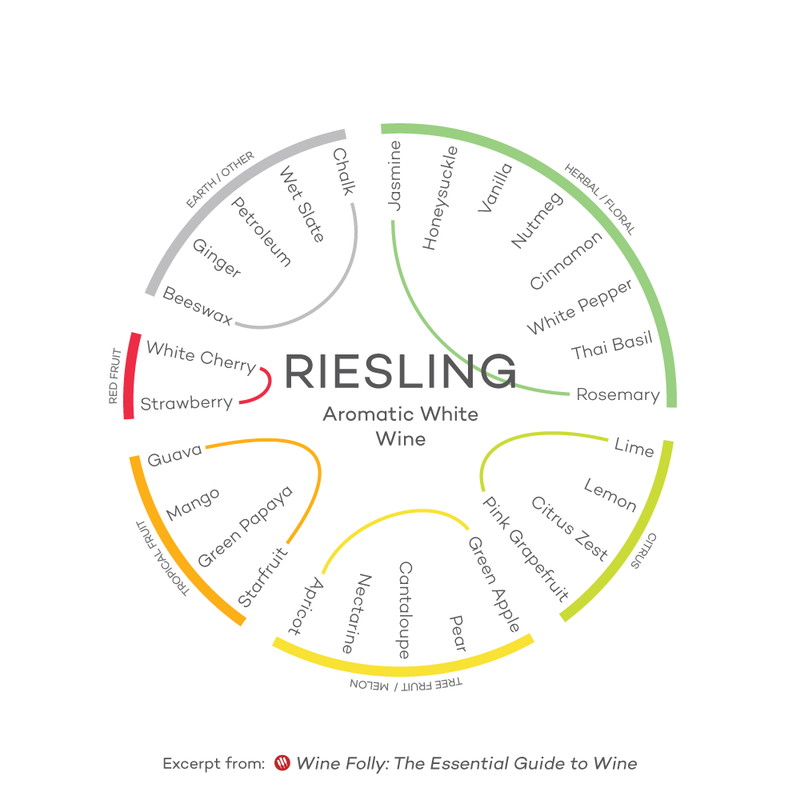 What to try: There are many great aromatic wines to try, and most are shockingly affordable. A few examples of these include Moscato d'Asti, Gewürztraminer, Torrontés (great if you like a more dry style), and Riesling. Background: Rosé is a true winemaker's wine because it's made by "dying" a wine for only a short time with the skins of red wine grapes. Rosé wines were first popularized in the late 1700s when French wines imported in England were called "Claret" (sounds like "Clairette") to describe their pale red color. 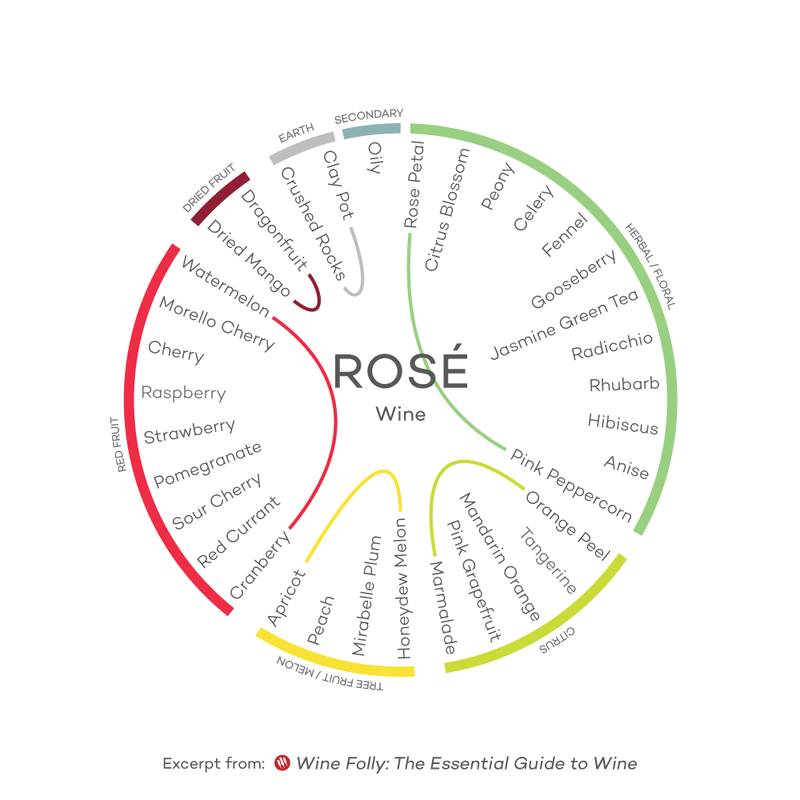 Today, you can find rosé wines of all styles (sweet or dry) made from many different grapes from Cabernet Sauvignon to Zinfandel (known commonly as White Zinfandel). What to try: Instead of the sweet version, try a more dry style rosé to taste its subtle elegant flavors. Some of the most classic versions of dry rosé come from Southern France in Provence and the Pays d'Oc region. The varieties used to make these wines include Grenache, Syrah, Carignan, and Mourvèdre, which are all red wine varieties! Since rosé is made everywhere, perhaps stick to one made with one or several of the aforementioned varieties to experience a classic rosé. Background: Light red wines are pale in color (you can see through them in a glass) and have very light tannin. Tannin tastes astringent in wine and dries your mouth out in the same way that putting a wet tea bag on your tongue would, so light red wines are some of the most coveted wines in the world. 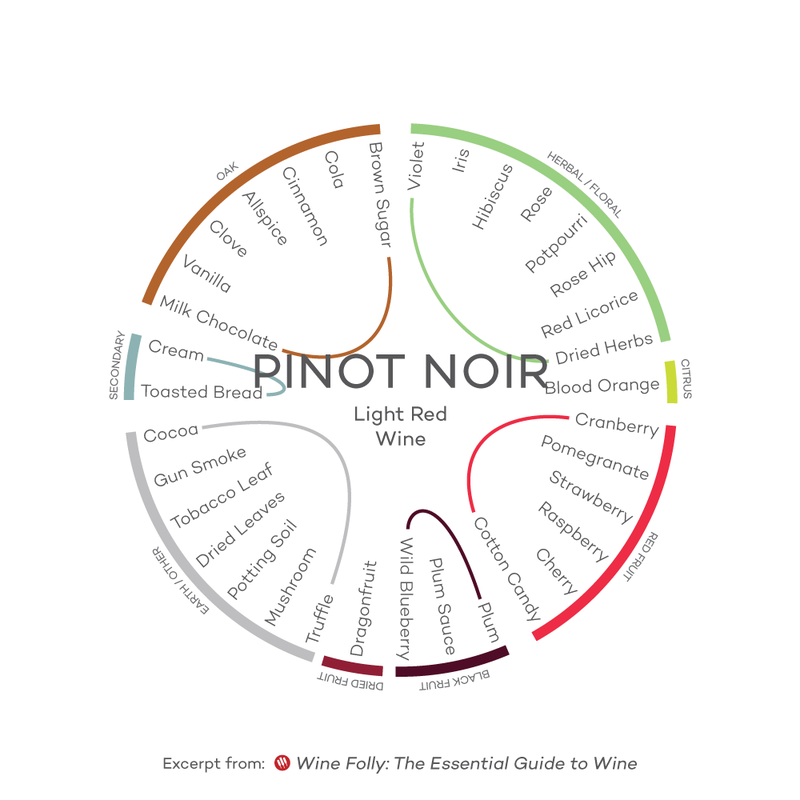 What to try: The classic light red wine that most people know is Pinot Noir, but besides that, Gamay Noir is another great wine to try in this category. Gamay is most known by the name of a region where it grows called Beaujolais. Background: Medium red wines are what I like to call "food wines." They offer up tons of flavor with a balance of zesty acidity which makes them match with a wide variety of foods (from zesty salads to rich and cheesy lasagna). 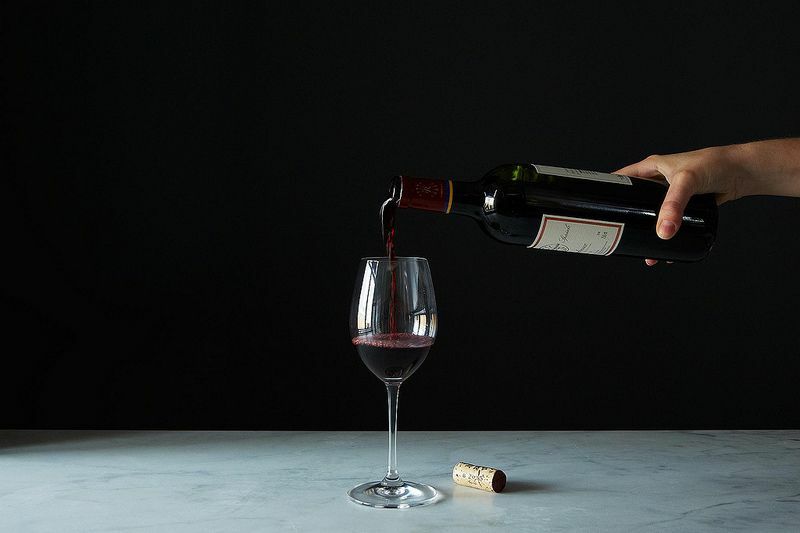 These are the perfect mid-week wines for red wine lovers. 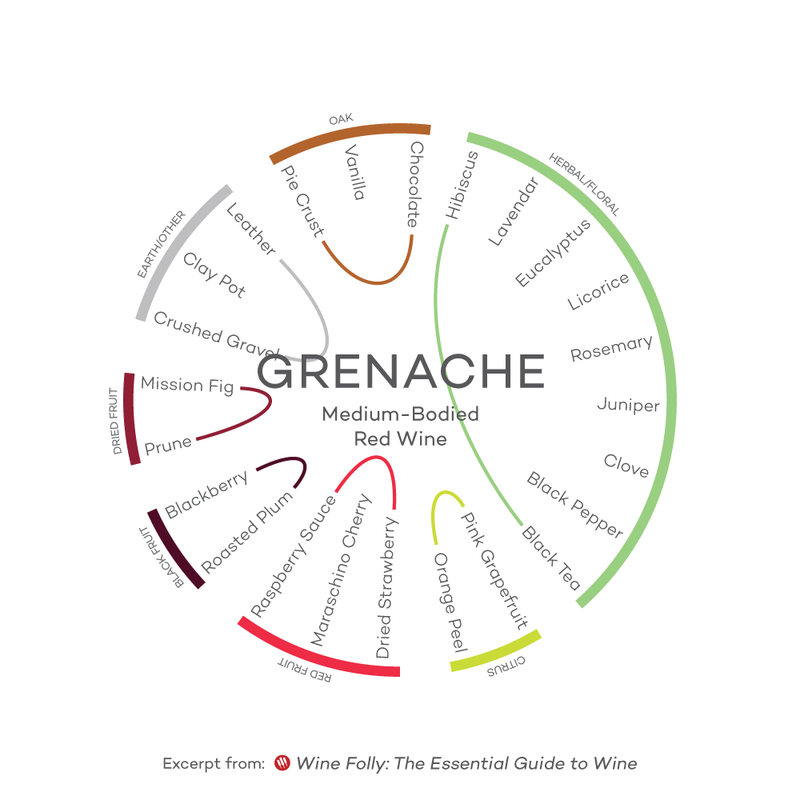 What to try: There are many varieties that span the mid-weight red wine category, so, to name a few familiar ones, check out Grenache, Sangiovese, Merlot, Zinfandel, Montepulciano, Cabernet Franc, and Barbera. Background: Full-bodied red wines are the deepest, darkest, and most tannic of all the red wines. Tannin might sound weird and bitter, but you see, the tannin in wine binds to proteins in our saliva and has a palate cleansing effect. This is why a bold red wine goes so wonderfully with a juicy, fatty steak like ribeye. Full-bodied red wines are also quite pleasing and stand on their own as a cocktail wine. What to try: You've no doubt experienced one of these wines if you're a wine lover; they include Syrah/Shiraz, Cabernet Sauvignon, Malbec, and even Pinotage. These are perfect examples of how bold a wine can be. Background: In the mid to late 1800s, sweet wines were more popular than dry wines. In fact, several of the most exalted wines in the world, from Sauternes in Bordeaux to Essencia from Hungary, are practically as thick as maple syrup. Dessert wines today now range from dry to sweet and are some of the boldest, most intensely flavored (and aromatic) wines in the world. 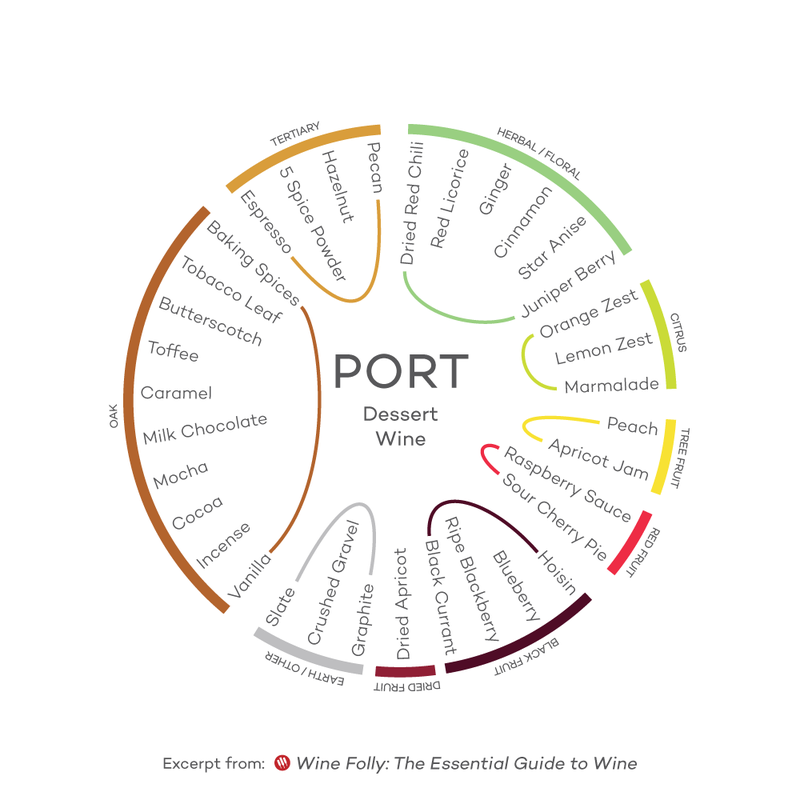 What to try: There are many different types of dessert wines to explore; however, if you can start with a Port or a Sauternais-styled wine (a late harvest white wine), you'll have a great preview of what dessert wines can give. It's time to get tasting! I highly recommend finding wines through a local specialty wine store. They tend to be more curated and will take the time to help you find wines you'll like. As you get into it, you'll quickly hone in on your favorite style. Happy drinking and Salut! Madeline Puckette is a certified sommelier, graphic designer and the co-founder of winefolly.com, an entertaining and educational site that offers answers to wine questions. 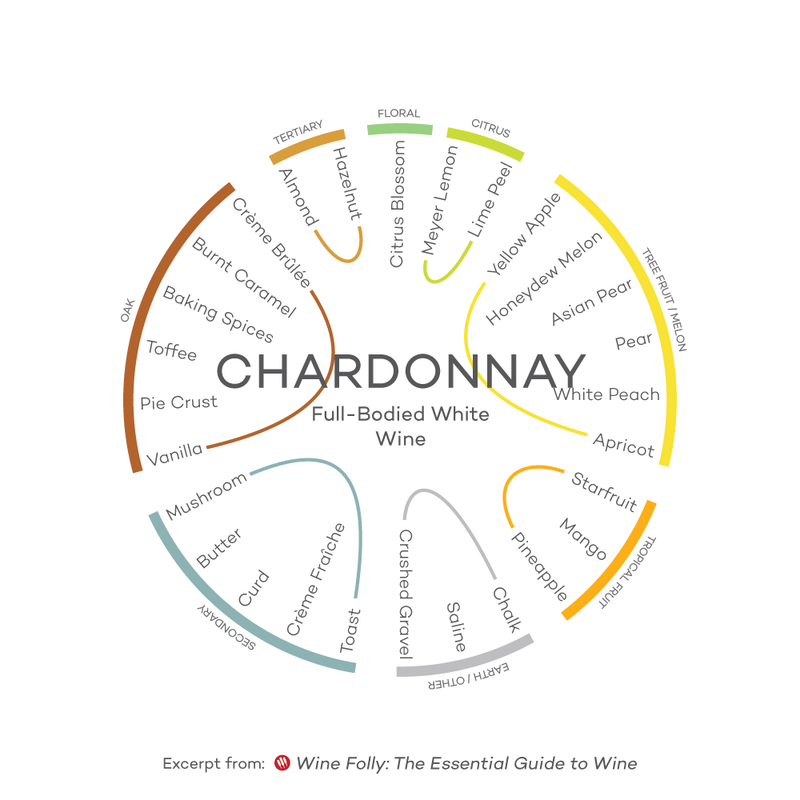 Puckette is also the author and designer of Wine Folly: The Essential Guide to Wine (Avery, 2015). Photos by James Ransom; infographics by Wine Folly. We love wine and drink a lot of it. This is a great article. Anyone interested in learning more about wine, what they like and how to find it should find this info very helpful. I'm always interested in learning more about something I love so thanks for the visuals! There are more blends in the U.S. than out of Europe. This is not to say that other regions of the world don't blend. The U.S. has very loose rules that our capitalist structure allows in favor of the wine maker. This is not all bad. However, the facts are not displayed on the bottles because of the loose rule that allow the wine companies to be creatively deceptive. The one who suffers in knowledge due to this is the consumer. Maybe too much knowledge wouldn't allow the variety of quality to be sold because of the public would understand that above average wines are some thing you get because you have to pay more than bargain basement prices to taste more that common vat-blended swill. Spend more than $2.00 for that two buck chuck. Not a wine expert - but some things to note for wine novices out there: most wines from Europe are blends of most often two or three, but sometimes more grape varietals. Regional styles tend to focus more on structure and terroir first than the inherent characteristics of one particular varietal of grape - though there are some notable exceptions like the Barolo region in Piedmont, Italy, which is 100% Nebbiolo.